US Congress is trying to pass a bill that would demand an audit of the country’s central bank to reveal the mystery of how government cash is used. 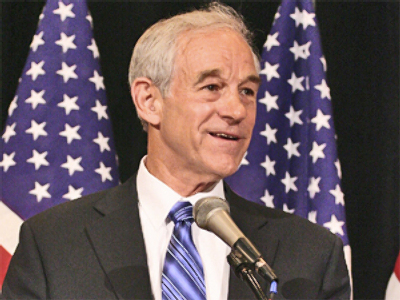 The Federal Reserve Transparency Bill put forward by Congressman Ron Paul is gaining momentum on Capitol Hill. Many Americans are demanding a sound monetary policy and the need for transparency in their banking system after the Obama administration started its bailouts. Meanwhile, media companies are filing lawsuits under the Freedom of Information Act to find out what the banks are doing with their funds. The first legal case of this kind has so far been rejected.